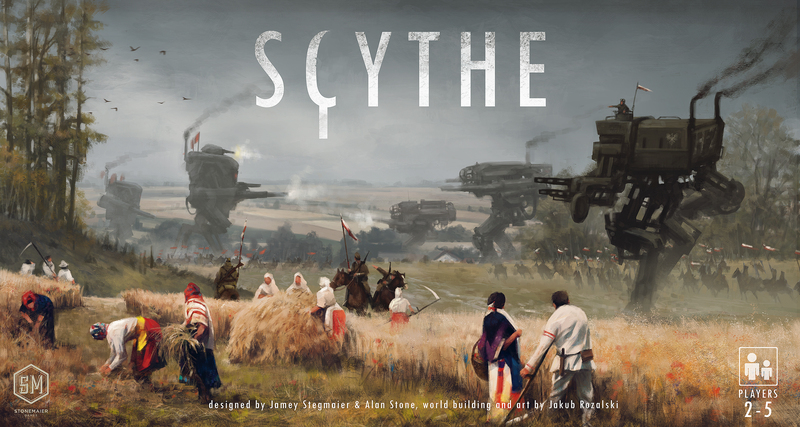 Scythe plays in roughly 2 hours, and accommodates 2-5 players. Stonemaier games are no stranger to massive crowdfunding campaigns. Created by Jamey Stegmaier and Alan Stone, Stonemaier games has successfully run five Kickstarter campaigns to create new boardgames. They are probably best known for Viticulture- a worker placement game that puts you to the task of making the best possible wine. Viticulture and its expansion Tuscany netted just over $500,000 USD in their respective crowdfunding campaigns.